Kim Kardashian West is not done putting her statuesque curves on display after looking like a golden goddess at the Met Gala Monday night. 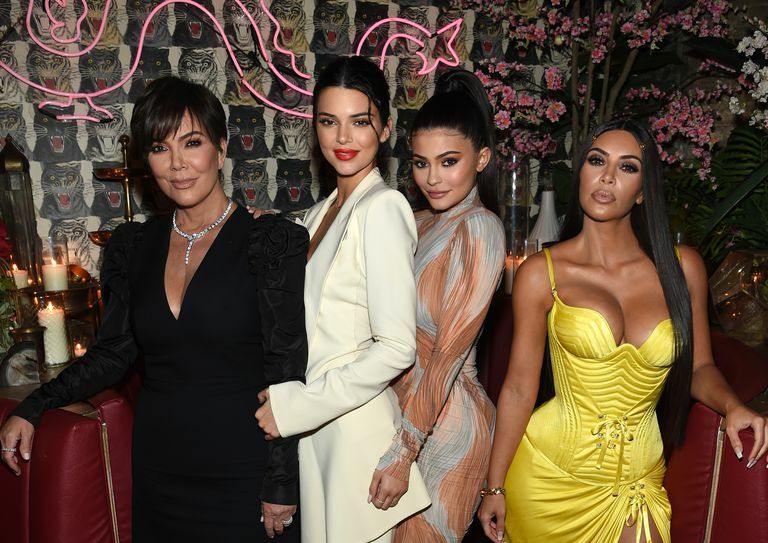 Mrs. West wore a radiant yellow vintage Versace dress with thigh-high slit to the Business of Fashion dinner in New York City alongside her mom, Kris, sisters Kendall and Kylie, and bestie, La La Anthony. Kim tweeted that this is one of her “all-time favorite look”. SAVAGE X FENTY IS HERE!